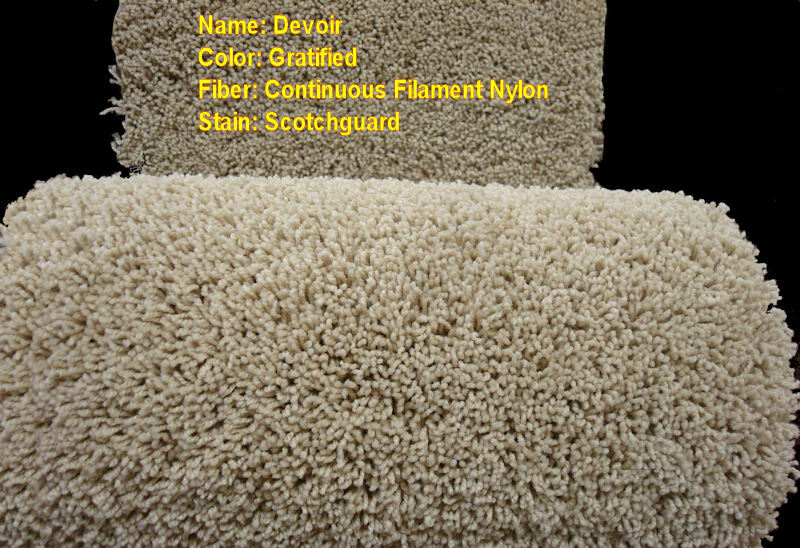 A nice soft high quality Nylon carpet by Stainmaster. Holds up well in Traffic areas. We have purchased a truckload for a huge discount that we can pass to you. This carpet is on sale while supplies last. Minimum installed jobs $650.